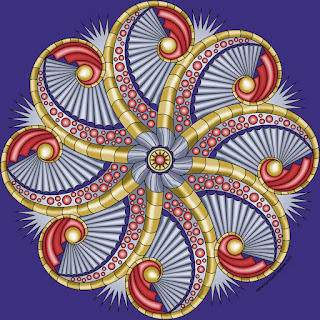 About 4 years ago, I posted one of my most popular mandalas to date, Rosemary's Jewels. It was inspired by my very good friend Rosemary. This weekend I decided to revisit the idea. 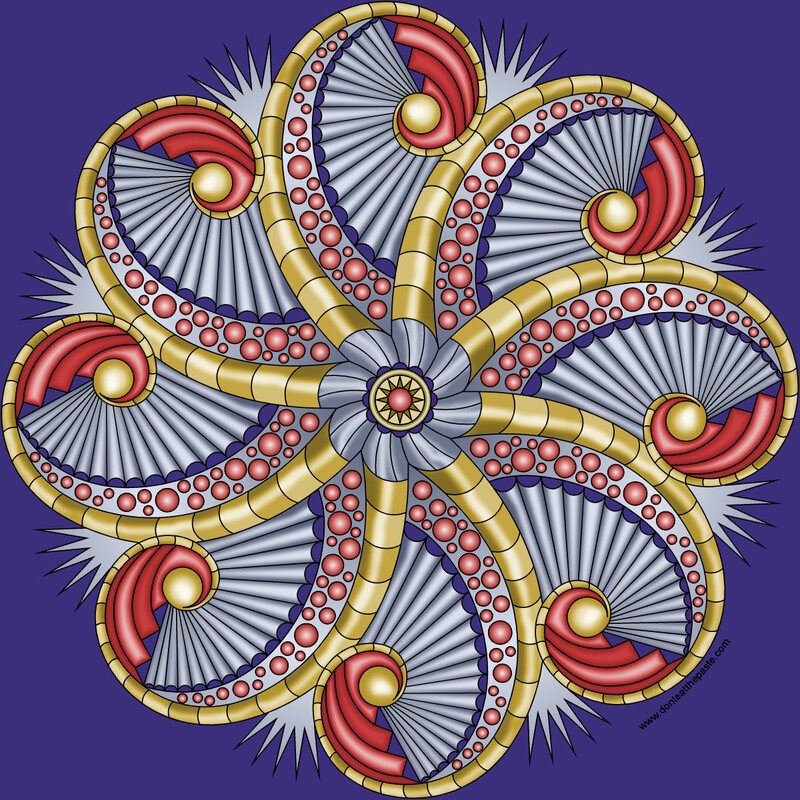 I hope you all like this one as well. 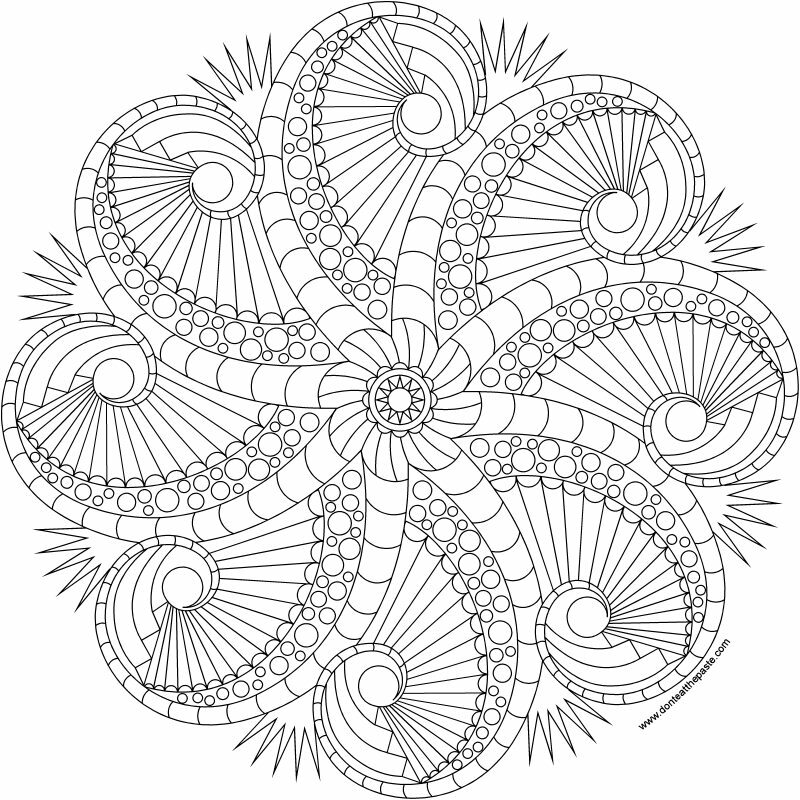 You can print this mandala to color by clicking the images below for a larger version. Very pretty! Thanks for sharing! 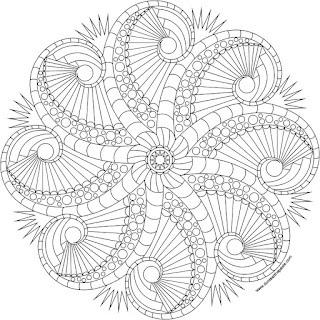 Your designs are always so much fun to color!